WinRAR is a program that can be used to open, create and decompress RAR, ZIP and other format files. The latest version also supports RAR5, the new compression algorithm. WinRAR is a program that compresses files so that they take up less space on your hard disk. It supports three compression formats, ZIP, RAR, and the new RAR5 format; introduced with this release, RAR5 offers a better compression rate. The app can also create self-extracting files, or files that are decompressed automatically with a double-click, as well as including improved features for repairing damaged files. With regard to the decompression functions, WinRAR supports 15 different formats : RAR, ZIP, 7-Zip, ACE, ARJ, BZ2, CAB, GZip, ISO, JAR, LHZ, TAR, UUE, XZ, and Z. The options menu is very detailed and lets you configure every aspect of the program. It's definitely useful for the most demanding users, but it might end up confusing those who are less experienced. To open a compressed file, just right click on the file, click Extract File and then select the destination folder. You can directly execute WinRAR and then once inside the program, you double click on the file you want to decompress. Extracting the files can be made even more simple by using the wizard. To create a compressed file, however, you can click with the right mouse button and select New/WinRAR Archive, then right-click on the file you want to compress and select Add to archive. To create a file that decompresses itself, simply click on self-extracting on the WinRAR interface and click OK. The most important innovation in this latest release, is the introduction of the RAR5 compression format. It should be noted, however, that any files created using this format can only be opened by users of WinRAR 5.0. WinRAR is compatible with Windows 8, 7, Vista and XP, and the installation file is compatible with 32 and 64-bit systems. In addition, it can integrate with the antivirus installed on your PC and support a wide range of formats. 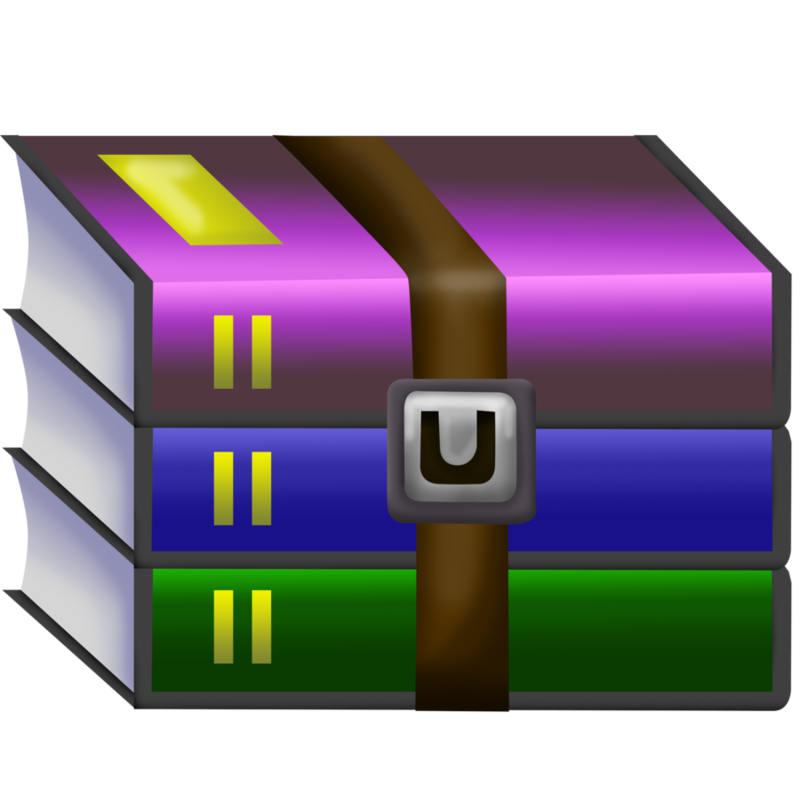 Unlike ZipGenius or 7-Zip, WinRAR isn't free, but it does include many more features and configuration options. Compared to competitors such as WinZip, WinRAR also offers the best compression ratio and more speed.